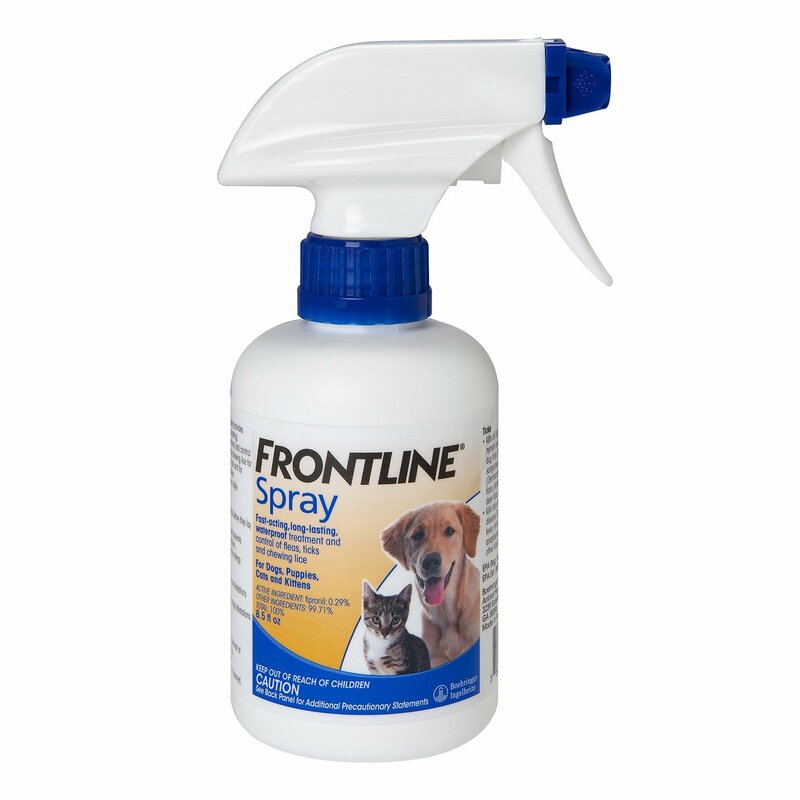 Manufactured by Merial, Frontline Plus for cats is an easy to use flea and tick treatment that eradicates annoying pests for an entire month. Its rapid action kills 100% adult fleas within a period of 12 hours. To be applied, topically on a monthly basis, this treatment is suitable for 8 weeks and older kittens and cats irrespective of the breed. Its active ingredient fipronil destroys adult fleas and ticks while S-methoprene prevents the growth of flea life cycle by killing flea eggs, larvae and pupae. It kills pests through contact and saves the pet from painful fleabites and fatal tick-borne diseases. 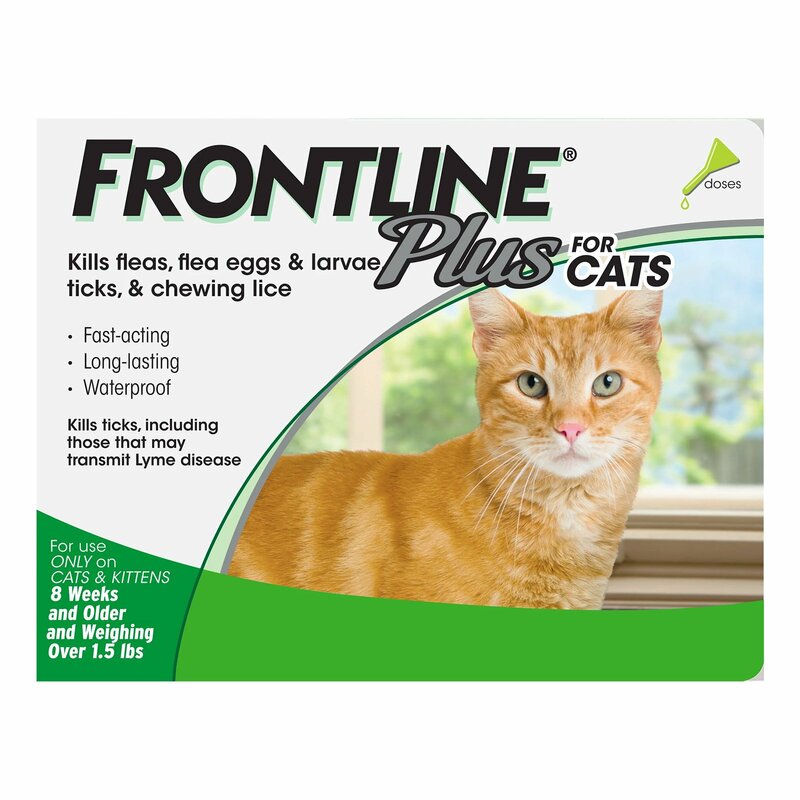 Frontline Plus for cats is an effective flea and tick treatment that guards felines against these pests for an entire month. 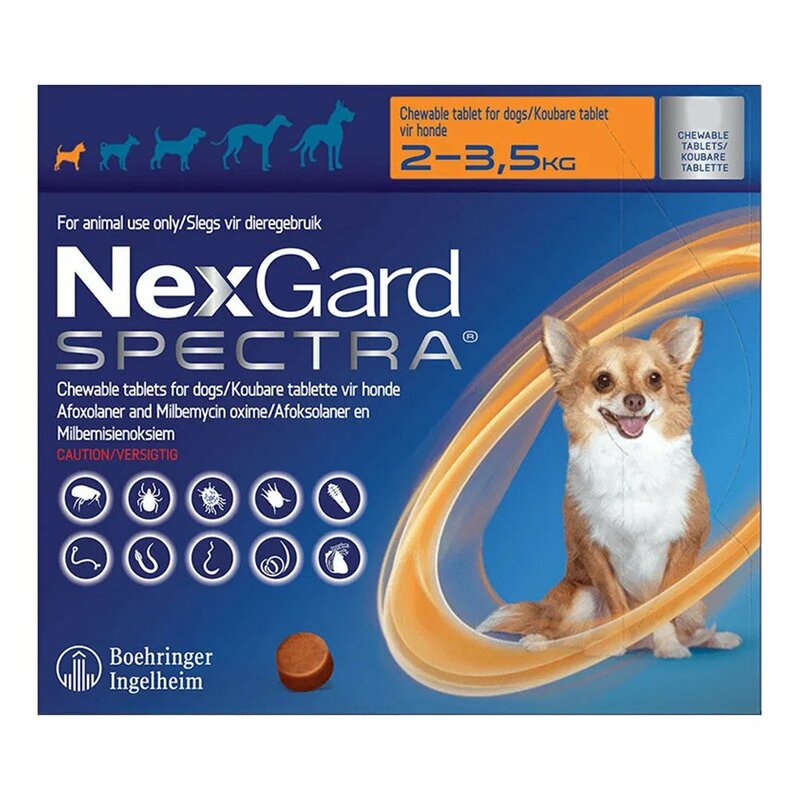 The topical spot-on treatment kills 100% adult fleas within 12 hours and keeps eradicating flea eggs, larvae and pupae for four continuous weeks. The waterproof treatment remains active even if the pet gets wet. It is safe to use on 8 weeks and older kittens, adult cats, breeding and lactating cats. Consult a veterinarian for further guidance. Let the kitten or cat stand in a comfortable position. Part the fur at the base of the skull to make the skin visible. Open the pipette and place its tip on the skin. Squeeze out the solution on the created spot until the pipette is empty. Allow the area to be completely dry. Apply only on undamaged skin and keep away from the pet’s eyes and mouth. Do not use on other species. Until the applied area is dry, do not allow children or other pets to play with the treated pet. Make sure the pet does not lick the application site. Keep away from pet’s eyes and mouth. In case the solution enter the pet’s eyes then flush with a lot of water. Do not use Frontline Plus on cats allergic to alcohol or any other ingredient of the treatment. 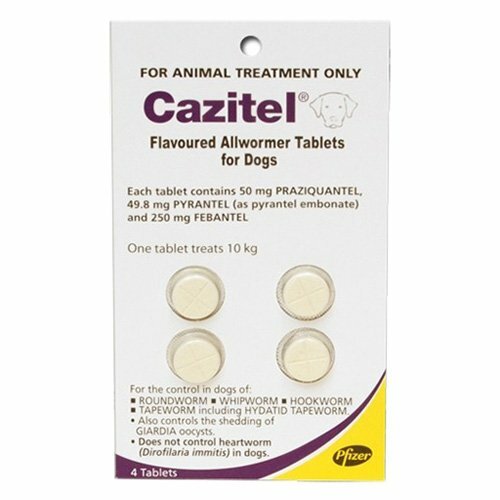 If the pet ingests the treatment then you may find adverse reactions like vomiting, hyper-salivation, hyperesthesia etc. On observing such signs, contact a veterinarian at the earliest. Thanks to Frontline Plus, my tabby cat is now free from those sleazy fleas. A good product that keeps my kitty safe from the dangerous parasites. Highly recommended. Frontline Plus is worth every penny. Firstly, it is cheap and secondly, it effectively erases fleas in my cat. And thirdly, it provides month-long protection. Frontline Plus remains effective even in water. 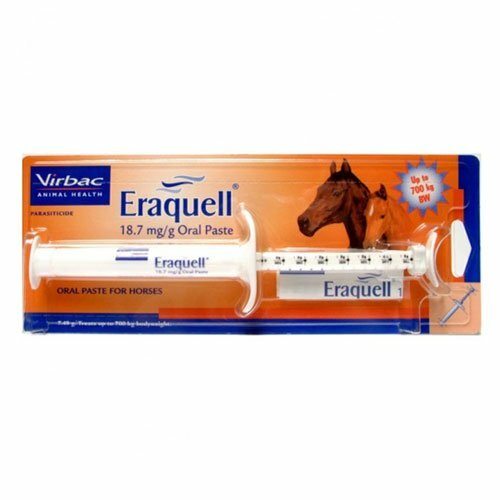 Very good product with high efficacy. This product takes no time in eradicating adult fleas. To go with that, it also provides month long protection from flea re-infestation. Frontline for cats starts killing fleas within 12 hours from the time of administering it. I can hardly spot any fleas on my cat now. "Easy to apply and works effectively. " Easy to Apply. We have used it for a long time and will continue doing so because it always gives best results. 15 of 83 found this review helpful. Loved it!! So easy to order!! Very efficient service. I am highly satisfied. And the product quality is good as always. 6 of 11 found this review helpful.